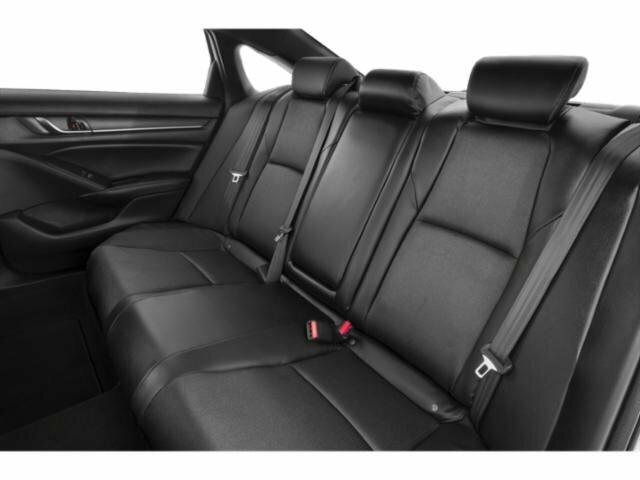 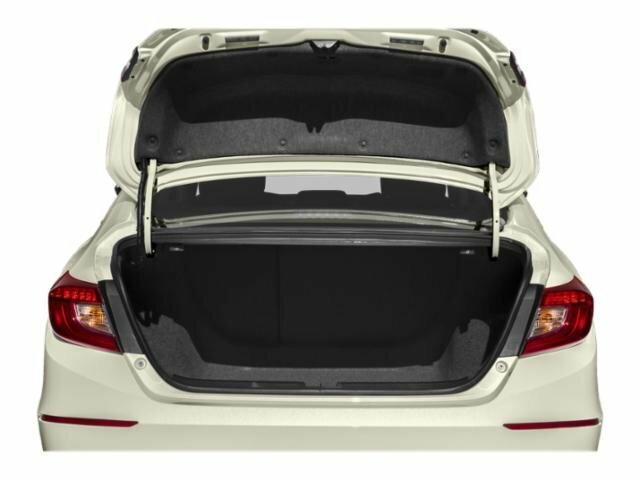 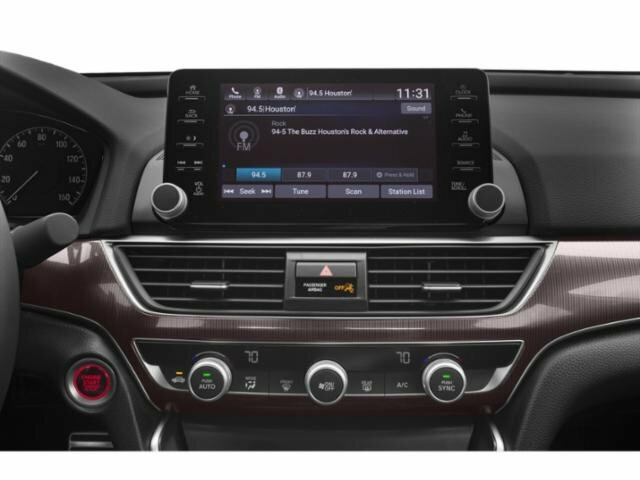 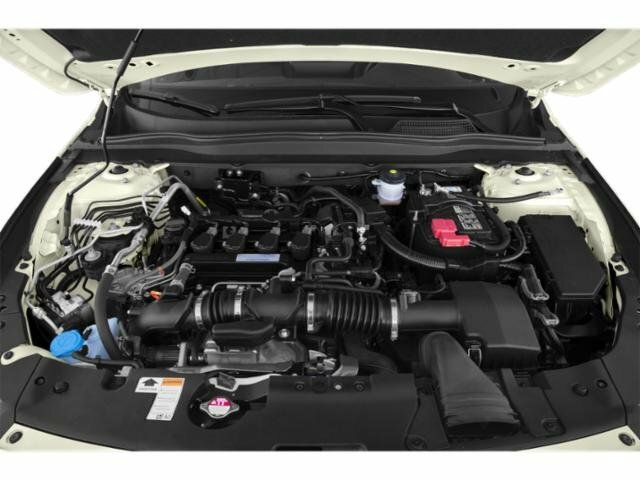 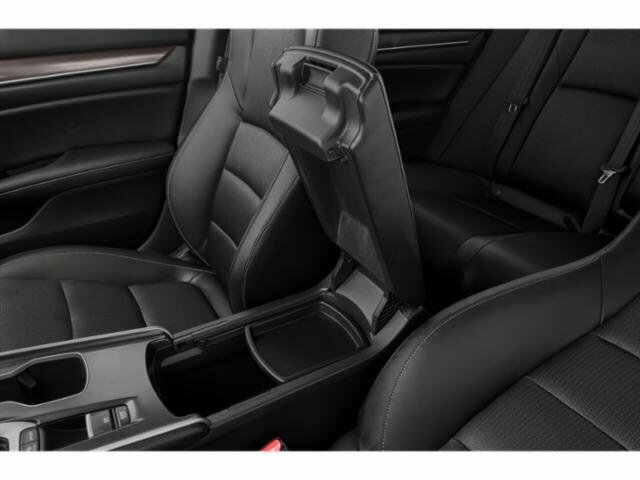 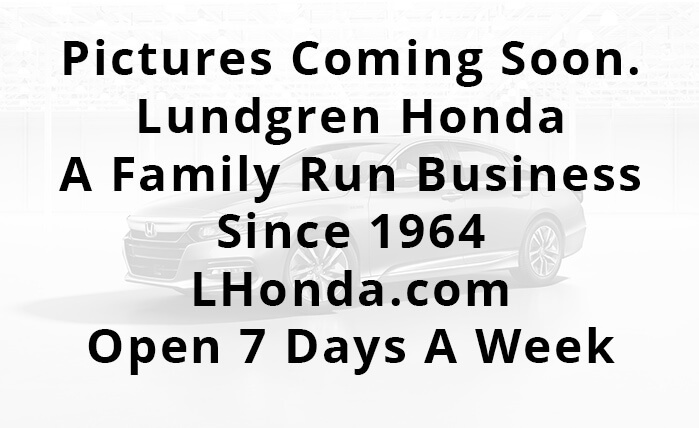 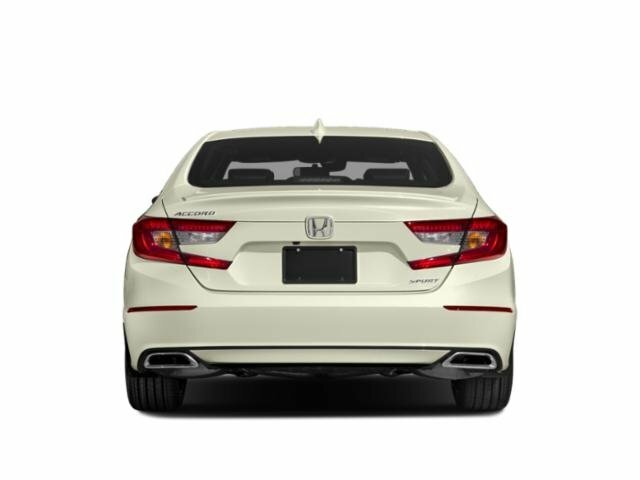 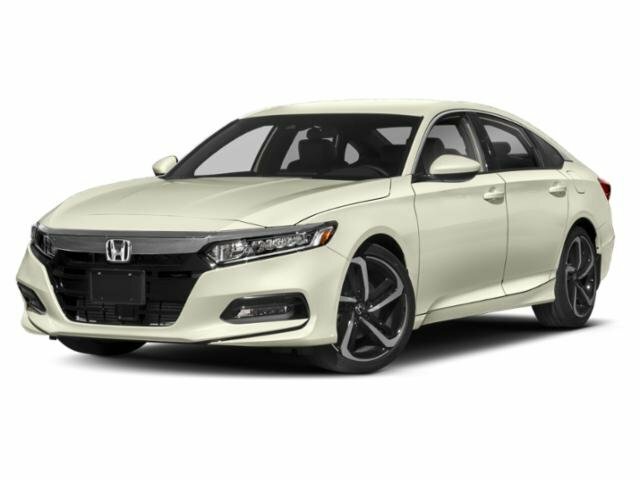 2018 Honda Accord for sale near Springfield, Northampton & Greenfield MA 1HGCV2F3XJA032804 - Lundgren Honda of Greenfield. 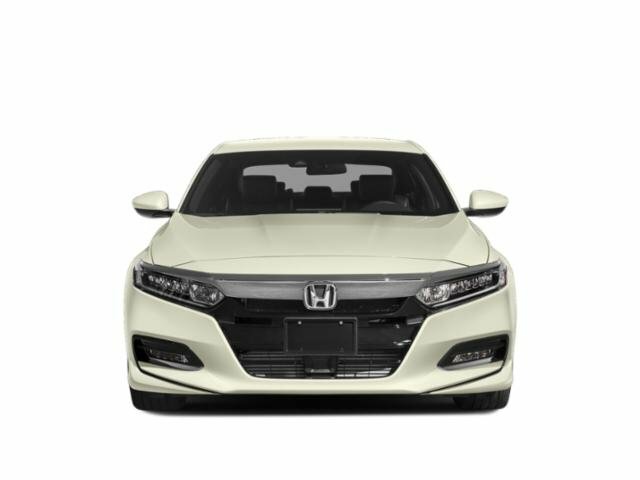 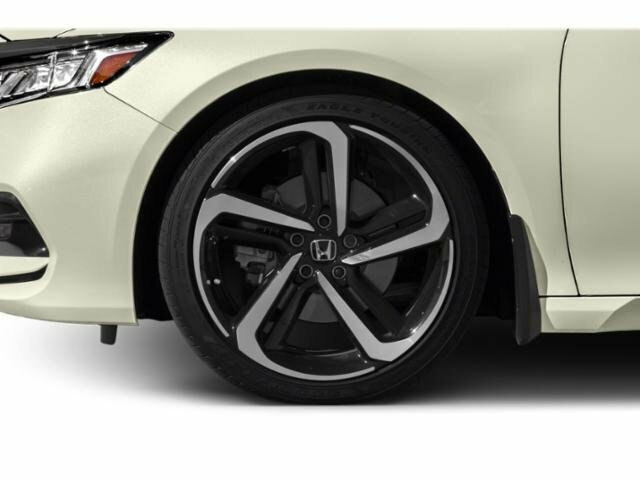 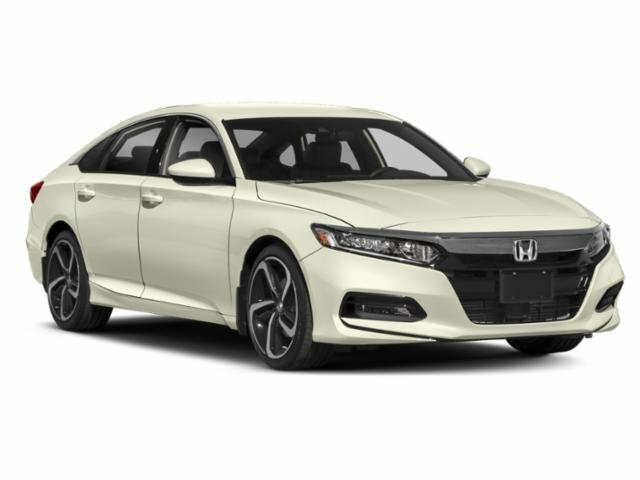 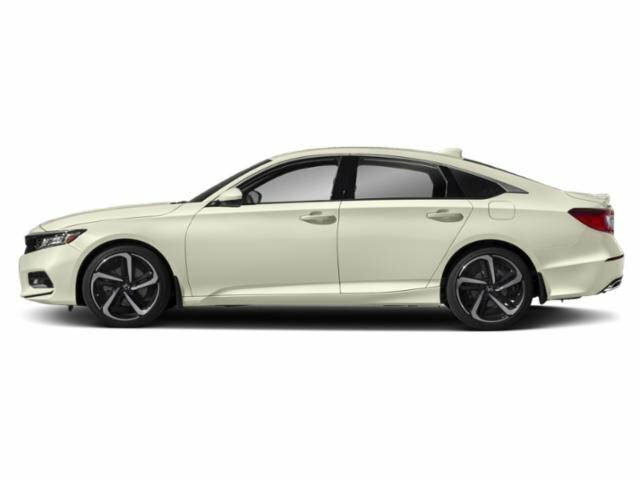 I'd like to possibly purchase this 2018 Honda Accord. 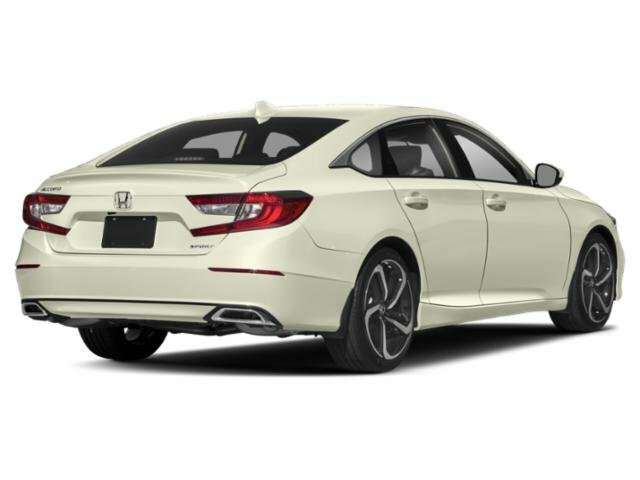 Is this 2018 Honda Accord still available?